Hellooooo summer vacation! July was such an awesome reading month for me! I’ll admit that I’m a reader who is pretty easy to please, but it’s impressive that I rated all of the books I read this month as above three stars. This was a fun read that swept me through the streets of dazzling New York on a little whirlwind adventure. A nice quick summer read. I listened to the audiobook and it took me a long time to get through (I don’t even remember how long ago I started it…) but it was well worth it! I learned so much about climate change. 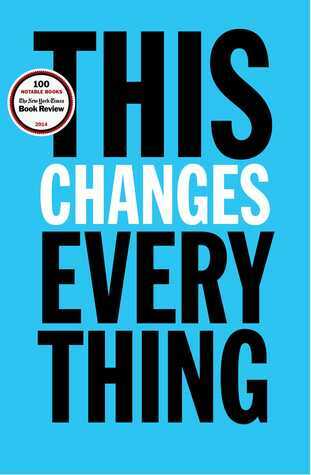 Disclaimer: this is one of those books that will completely open your eyes and further your understanding, but along the way you will end up incredibly frustrated about what goes on in our world. I still feel torn about this one! Maybe I’ll write a full review at some point, if I ever sort my feelings out. For now let’s settle on part of me loving it, and another part of me feeling “meh” about it (can we maybe blame that on the fact that I’m a Gemini? The whole two very parts to my personality/preferences thing?) In other words… I’ll get back to you on The Alchemist. What can I even say? My love of this series is just through the roof! I have watched the TV series (several times…) and I was incredibly intimidated by the books. I am glad I started the TV series first, because it has definitely helped me to keep the characters and story lines straight, but obviously the books are WAY better. Don’t let the books intimidate you – they are fantastic! I gravitate towards any WWII-era historical fiction. This book was both beautiful and tragic. Fans of Ruta Sepetys’ Salt to the Sea and Between Shades of Grey, as well as Martha Kelly Hall’s Lilac Girls will enjoy this novel. 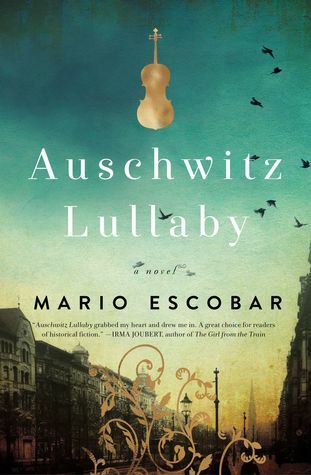 Read my full review of Auschwitz Lullaby here. It releases in August, so add it to your TBR/wishlist! My love of historical fiction AND fantasy led me to this one. I was so intrigued by the synopsis. I ended up really enjoying it, but not absolutely loving it. Five star reads are what I would consider must-reads – books that I would 100% recommend – but I can’t say this was one of those for me. Having said that, I found the story incredibly creative, and kept thinking about how much fun (especially as a massive history nerd) this would have been to come up with and write! 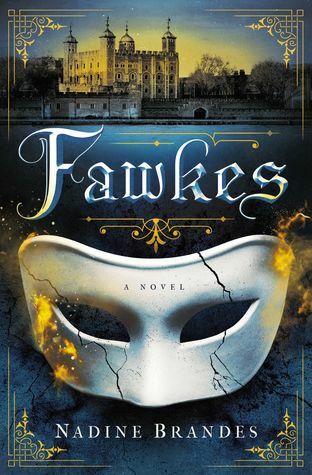 Definitely worth trying if you like both historical fiction and fantasy, or for anyone who is already fascinated by this time period and/or Guy Fawkes and the Gunpowder Plot. This was unexpectedly amazing! 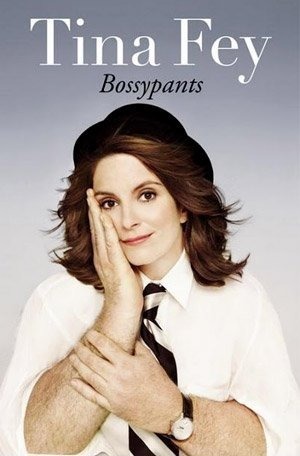 I listened to the audiobook, which was absolutely hilarious, but also insightful and emotional. Trevor Noah is an engaging storyteller, and it was so special to listen to him tell his own story. I started this book with no expectations, and finished feeling pleasantly surprised but also wanting more! I’m also listening to this a second time with my fiancé, because I loved it so much I just had to share it! Wow! Three five-star reads for me this month! Have I mentioned how much I love summer vacation? 😉 August is our wedding month, with family and friends coming to Canada from the UK, so I probably won’t get much reading done, which I am totally OK with! I will definitely be sharing some of our bookish wedding decor with you on here 🙂 Also stay tuned for some reviews of the books above. Which books did you read in July? Did you have any 5-star reads?